Some of our preferred partners in wine business are traditional wineries located in the Spanish region of Castilla la Mancha. This productive area is one of the largest wine-making region in the world, with over 300.000 hectares of vineyards in total and 165.000 hectares certified to produce wines with PDO – Denominacion de Origen (DO). Our product offering ranges from internationally renowned wines from La Rioja, Rueda or Ribera Del Duero, to more affordable options with excellent quality-price ratio like Valdepeñas wines. 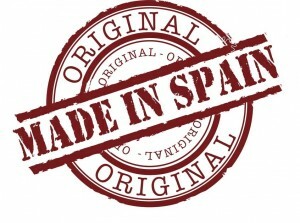 We wanted to share the latest article on Spanish wines from FOODSfromSPAIN.com. 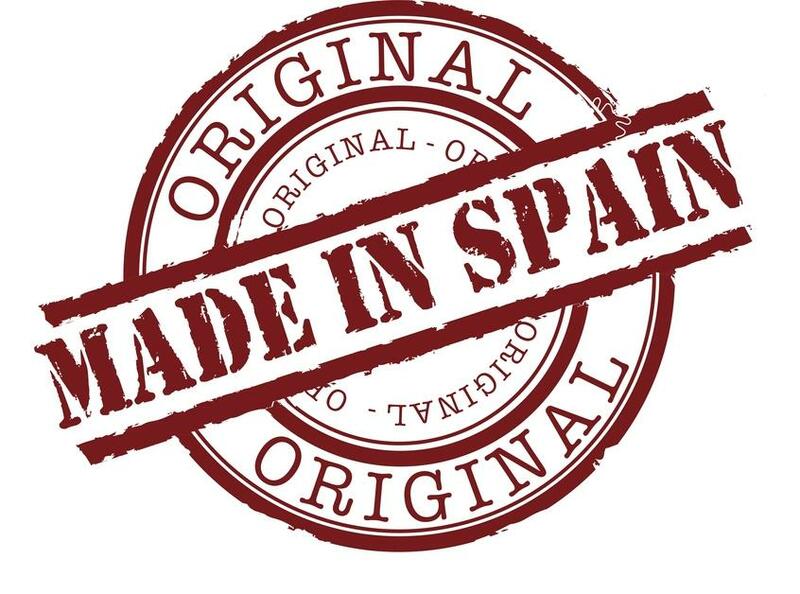 Spanish Sangría: The European Parliament passed last Tuesday in Strasbourg a motion to regulate the labeling for Sangria, the popular Spanish and Portuguese sweet red wine. Typical Sangria recipe differs depending on the area of Spain or Portugal you consult, and therefore the ruling focuses on the origin rather than on definitions of Sangria.